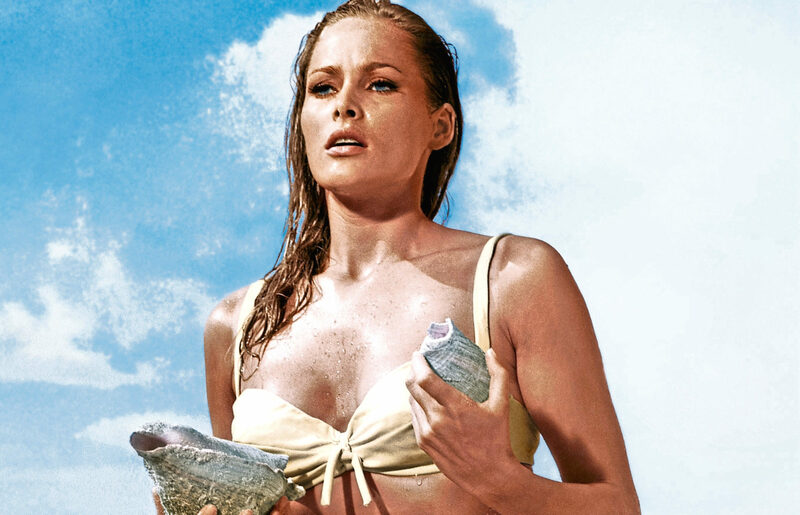 I had a brush with a Bond girl last week – or, more accurately, it was a Bond girl with a brush! 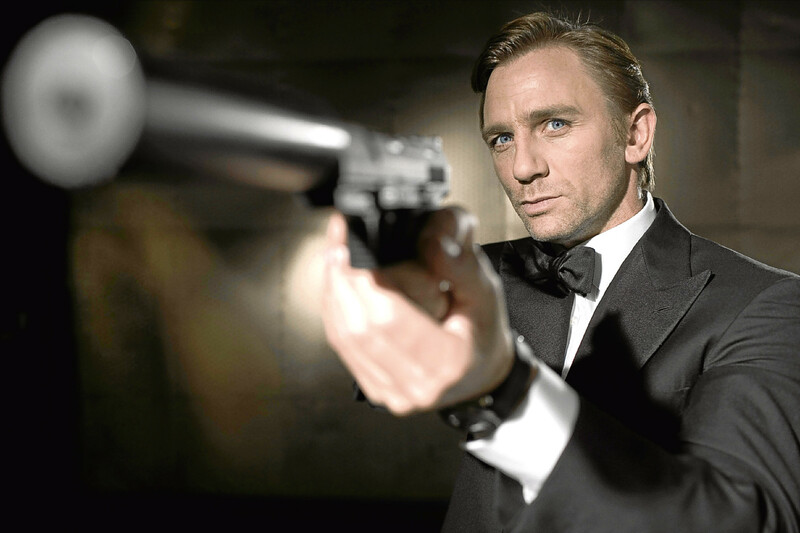 JAMES BOND has become an icon, the films have become a tradition in cinema-going and everyone has their favourite 007 movie moments. 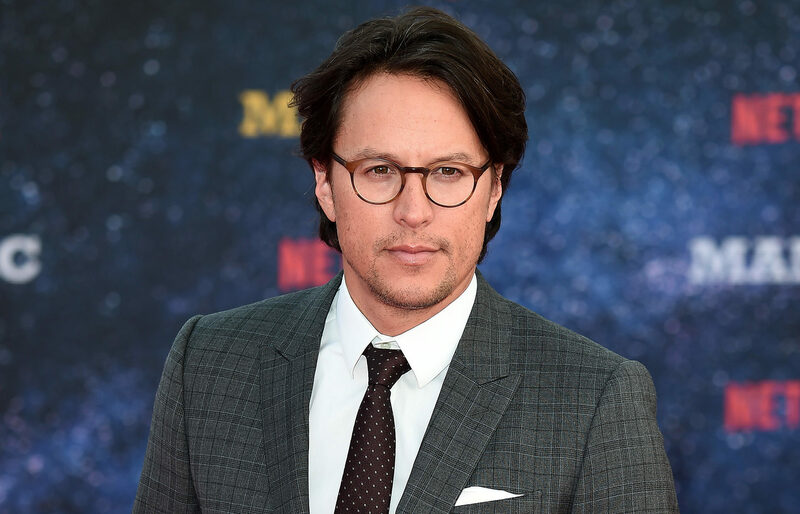 CARY JOJI FUKUNAGA has been named as the director of the 25th James Bond film. 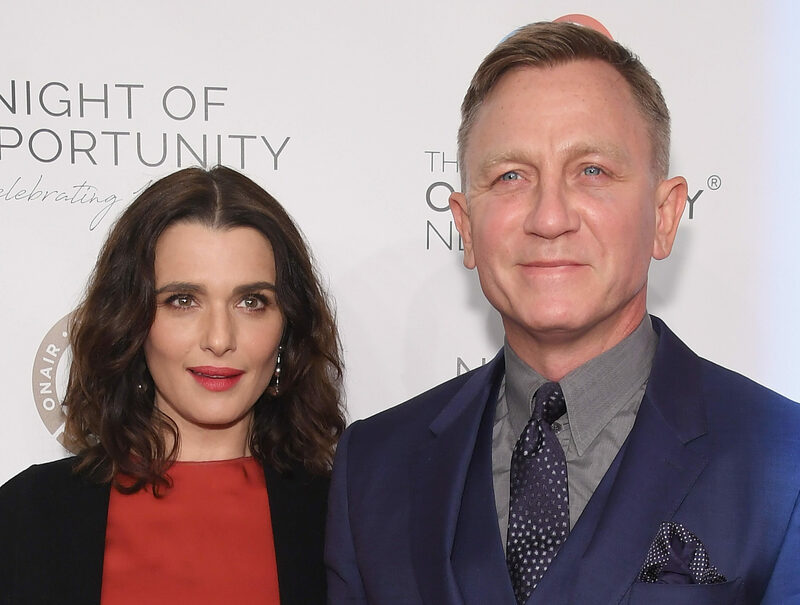 THERE’S been a lot of speculation of late about who’ll be the next James Bond. 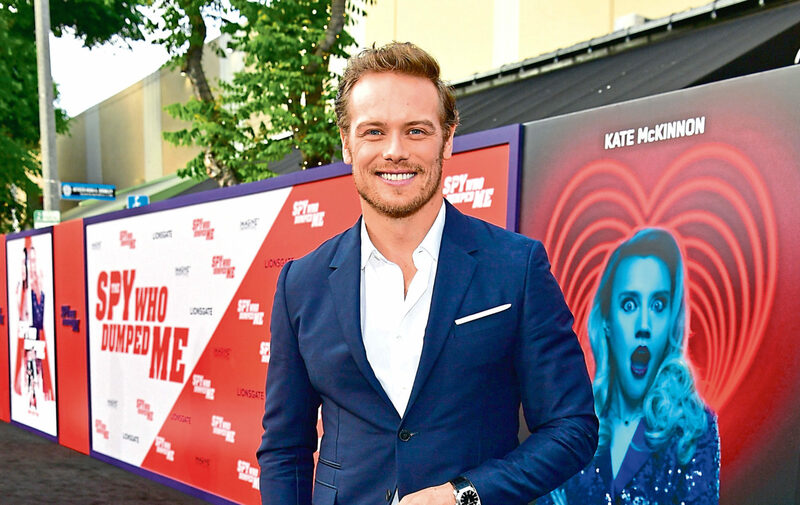 HE might be one of the bookies’ favourites to be the next 007. 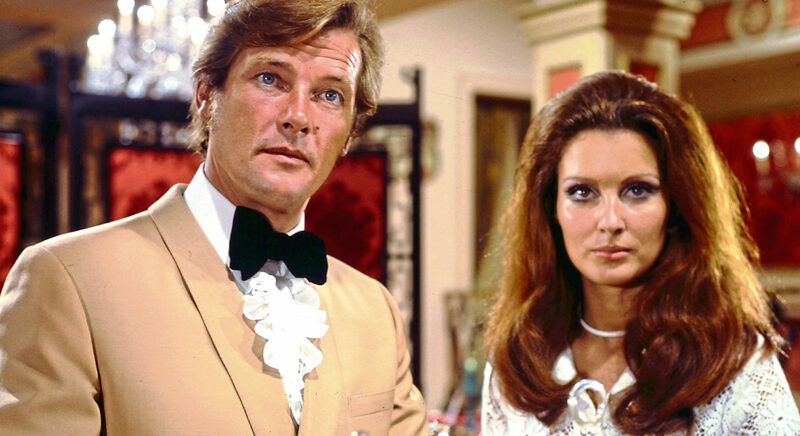 ON Her Majesty’s Secret Service has long divided opinions. 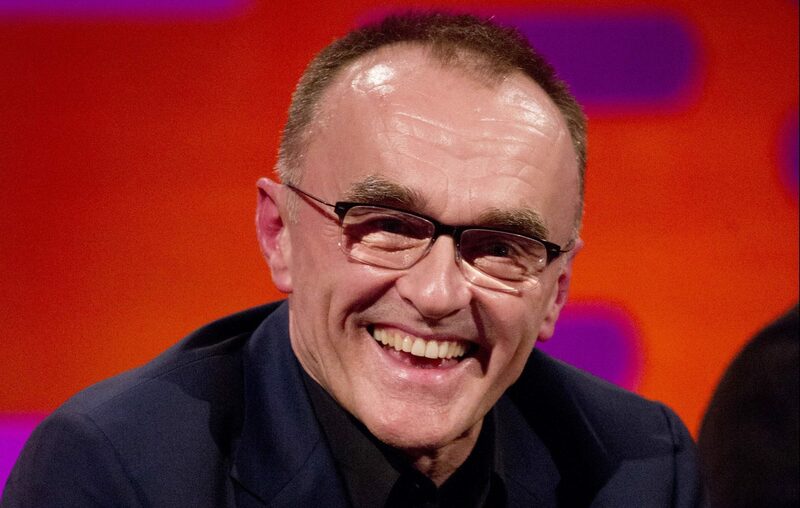 ACADEMY Award-winner Danny Boyle will direct the 25th James Bond movie, it has been confirmed.